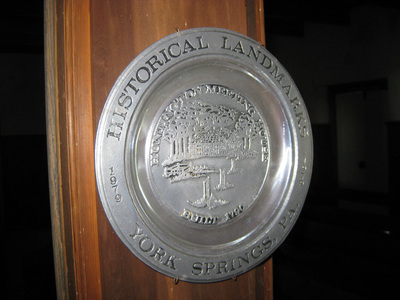 In 1750, a preparative meeting was established near York (Sulpher) Springs, Penn. in Huntington Township, Adams County. 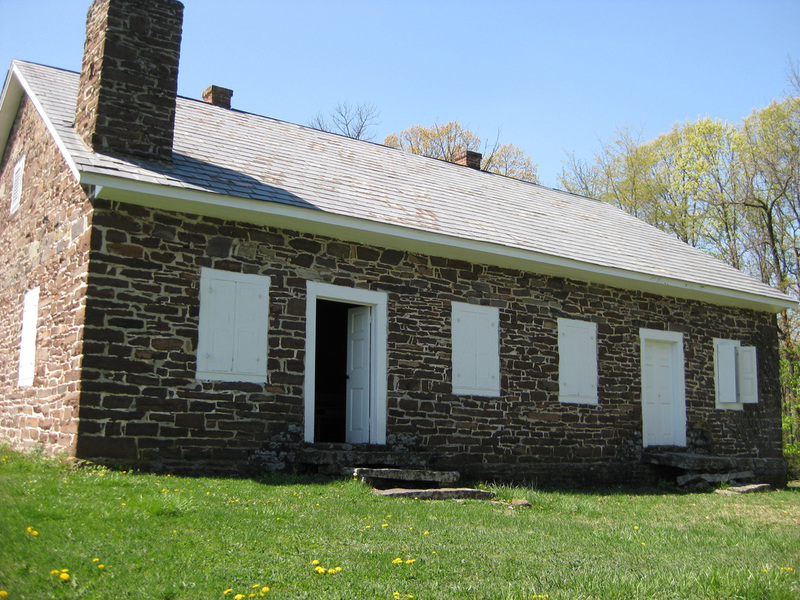 Friends obtained land for a Meetinghouse by 1766, with a permanent one erected in 1790. This structure remains much as it was then. Huntington Monthly Meeting, hard hit by western immigration, was laid down in 1861 and put under the care of Menallen Monthly Meeting. Huntington Meetinghouse is part of the National Park Service National Network to Freedom that commemorates sites involved in the Underground Railroad. The cemetery at Huntington is the burial site of William and Phebe Wright who have been documented as having assisted over 1000 fugitives from slavery on the Underground Railroad to freedom in the north and Canada. The Journey Through Hallowed Ground website has additional information on both Huntington meetinghouse and William and Phebe Wright. Today, the cemetery is an active burial site for Quakers in the area and for those who have moved away but wish to be buried in their ancestral resting places. 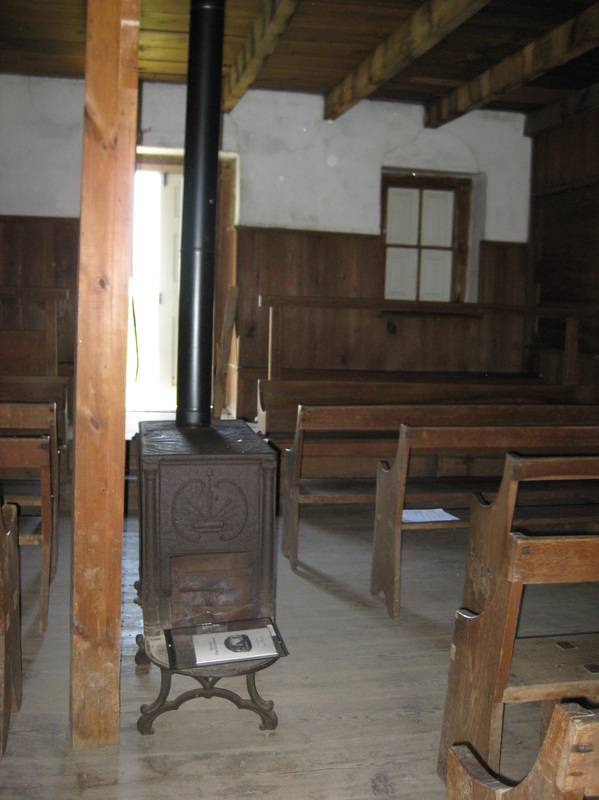 Meeting for Worship is held in the Huntington Meeting House at 10:30 am on the first Sunday of each month from April to October. 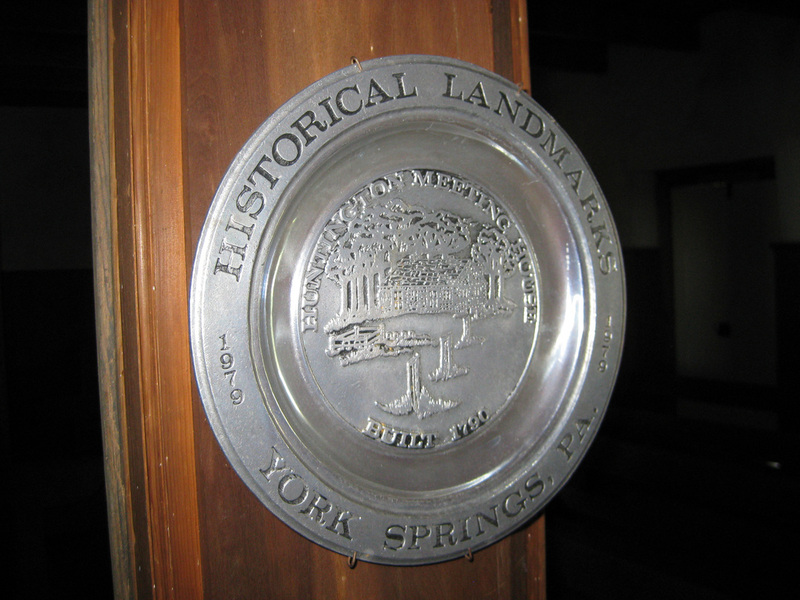 It is located on Quaker Church Road in York Springs, Penn. 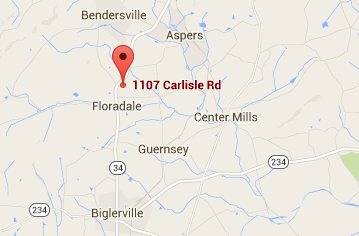 Directions from Route 15--Take Route 234 east to Gun Club Road. Turn left and stay on this road for 5.8 miles. Once you cross Route 94 the road becomes Quaker Church Road. Huntington Meetinghouse is .6 miles on the left. 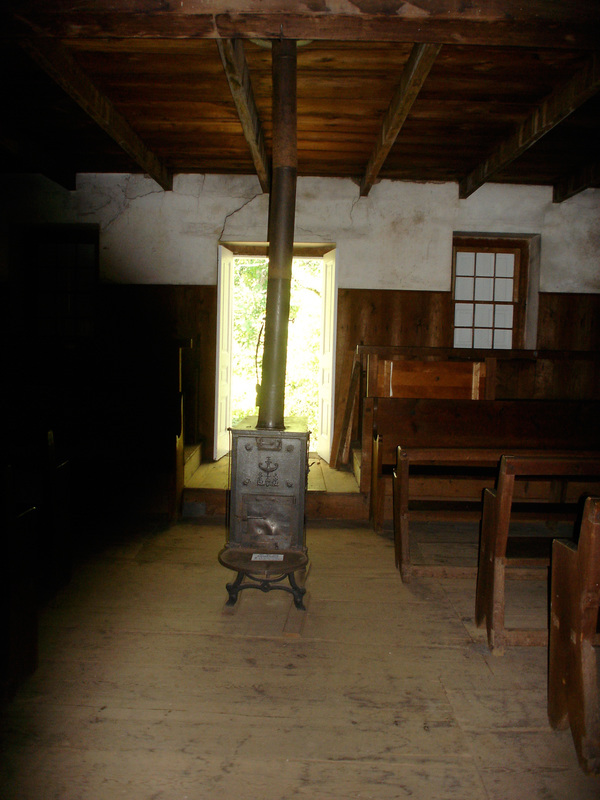 During the week before Easter, Menallen Friends gathered at Huntington Meeting House to clean out the meeting house for summer months' worship. Since there is no electricity or running water, the cleaning crew, pictured below, relied on dust cloths, brooms and elbow grease to get the job done.